Most Aussies would probably remember singer Amali Ward from the second season of ‘Australian Idol’ way back in 2004. She made it through to the top ten of the competition before being eliminated. The season was eventually won by Casey Donovan. Amali has been far from (pardon the play on words) idle since, however, jetting off to the US to hone her songwriting skills, putting together her forthcoming debut album, guesting on the Dr Don Don single ‘Good Thing’ earlier this year and taking out the prestigious John Lennon International Song Writing Contest for her track ‘Knock You Out’. All these achievements have led her to last week’s release of her new single ‘Leave Me Alone’. 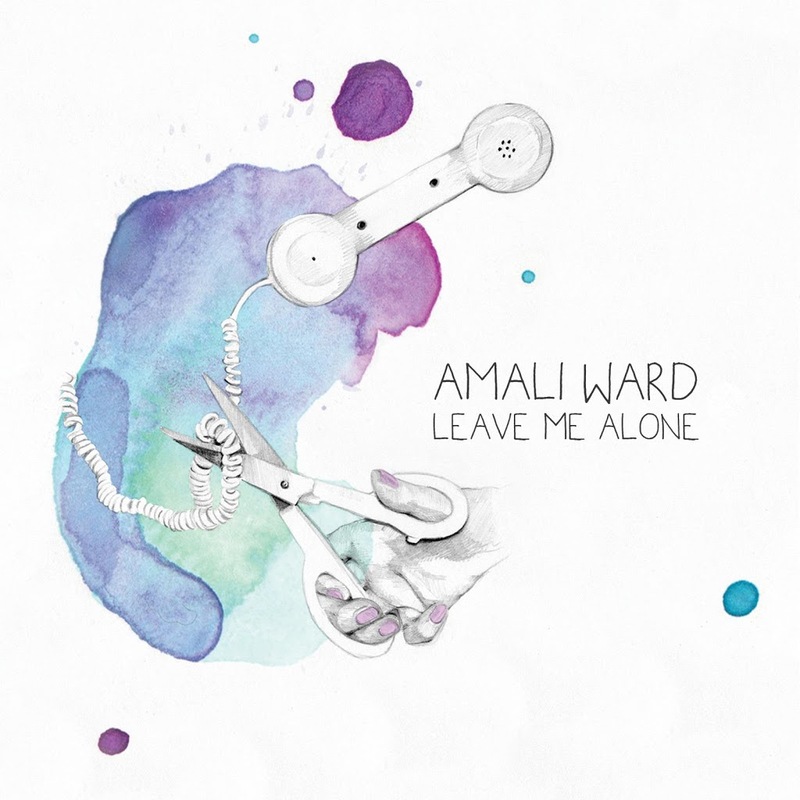 The track is a funky pop number infused with lashings of soul that’s clearly influenced by Amali’s love of the music of Motown. And the fine folk of her hometown of Sydney will have the opportunity to see it performed live, with a single launch coming up later this month at the FBi Social. ‘Leave Me Alone’ is available digitally now. Song is a little boring for my taste.